Jerusalem Day (Hebrew: יום ירושלים, Yom Yerushalayim) is an Israeli national holiday commemorating the reunification of Jerusalem and the establishment of Israeli control over the Old City in June 1967. 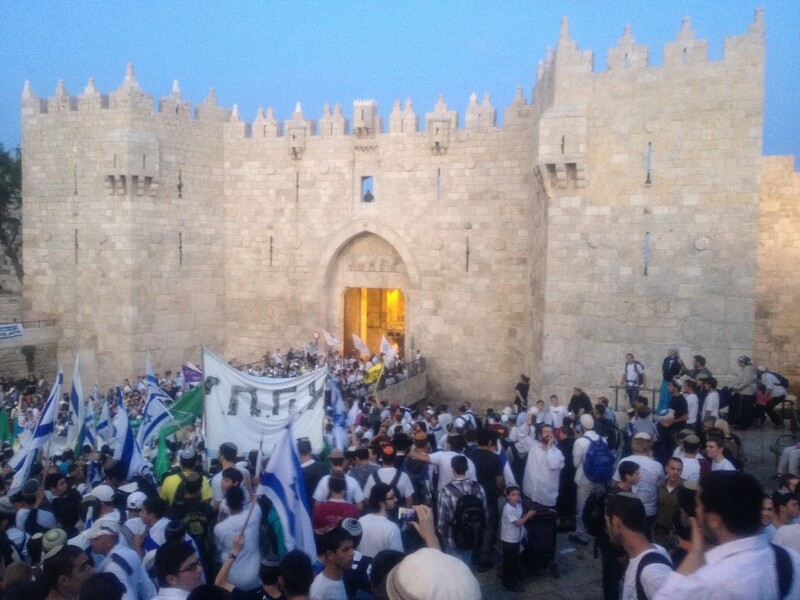 The Chief Rabbinate of Israel declared Jerusalem Day a minor religious holiday to thank God for victory in the Six-Day War and for answering the 2,000-year-old prayer of “Next Year in Jerusalem”.Jerusalem Day (Hebrew: יום ירושלים, Yom Yerushalayim) is an Israeli national holiday commemorating the reunification of Jerusalem and the establishment of Israeli control over the Old City in June 1967. The Chief Rabbinate of Israel declared Jerusalem Day a minor religious holiday to thank God for victory in the Six-Day War and for answering the 2,000-year-old prayer of “Next Year in Jerusalem”.